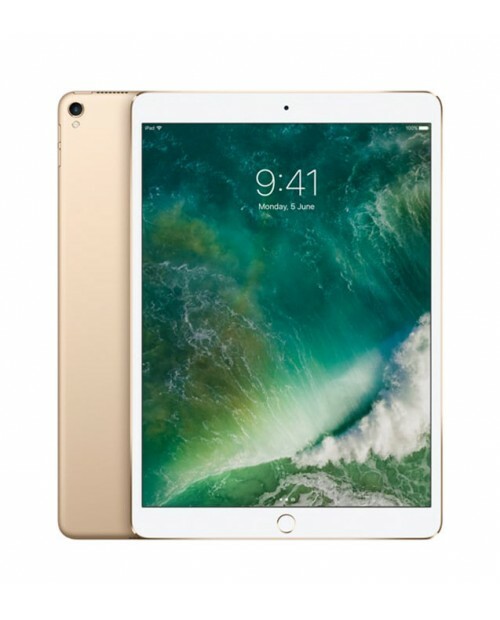 IPAD PRO 64GB - 10.5"
Rent an iPad available at Rentasaur. Apple's iPad Pro offers 64GB of storage perfect for big file downloads. With its compact design, you can always be on-the-go for school media projects, social networking, business meetings and presentations.